Thomas A. Shields heads the entire Shields Health Care Group, overseeing the financial structuring, marketing and operations of the company’s successful network of radiology and oncology centers throughout the Northeast. 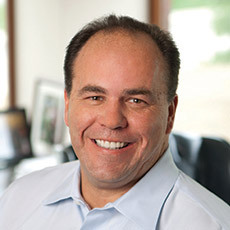 Leading up to his role as President of Shields Health Care Group, Tom held the position of Executive Vice President of Marketing & Administration for nine years, during which he was responsible for the successful start up of MRI centers in Central and Western Massachusetts and the New England sports branding strategy. Shields Health Care Group is involved in numerous charitable endeavors. Tom holds a Bachelor of Science from Stonehill College.